The Winnipeg Pet Rescue Shelter is another client very close to our hearts. The work that they do is heartfelt, meaningful and provides a great service to the city of Winnipeg and the province of Manitoba. They are Manitoba’s first registered charity no-kill animal shelter and their kindness and compassion knows no bounds. 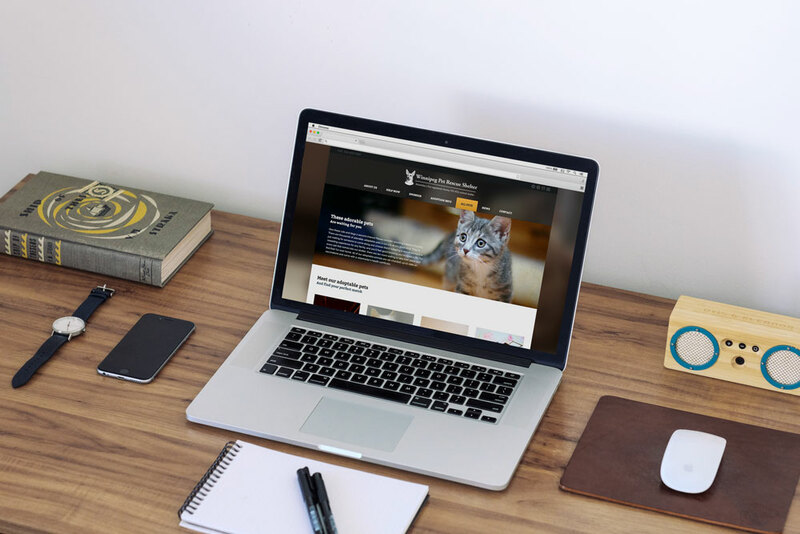 It was a privilege to be able to give them a new site that focuses on what’s important to them – the animals they serve. This was a project donated by Fetch Media to help them grow their already loyal fan base and find forever homes for the thousands of homeless animals they take in.